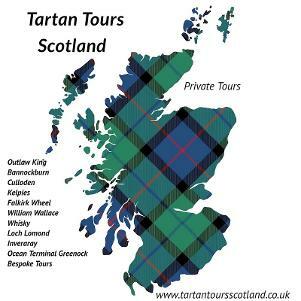 Tartan Tours were established in 2016 and has been running private tours all over Scotland. Once you contact us about Mary Queen of Scots Tours, our friendly staff will organise your day or days. Starting with collection at our arranged pick up point. You will then travel in one of our luxury vehicles to our first location on your Mary Queen of Scots Tours. Your Mary Queen of Scots Tours will be a private tour just for your party with your own tour guide for the day. Your guide will be on hand to answer any questions and will look after you for the day. Then if you wish to book a small deposit is required to secure your Mary Queen of Scots tour or tours. 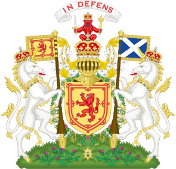 In addition to Mary Queen of Scots Tours, we offer day tours to Culloden, Bannockburn and Stirling Castle, Inveraray and Loch Lomond, William Wallace, The Kelpies and Falkirk Wheel , Outlaw King and our new Jacobite Tour. Multi day tours can all also be arranged along with accommodation in a small traditional Scottish Hotel.